Bit Kid has announced that Chasm will be getting a big update on Switch soon. The developer is working with an outside porting studio to put the latest additions on Nintendo’s console. Thus far, Bit Kid has only mentioned a few elements about the update. Players can look forward to new room variations for all areas, unique and legendary item drops as well as bonus stats, and customizable gamepad controls. 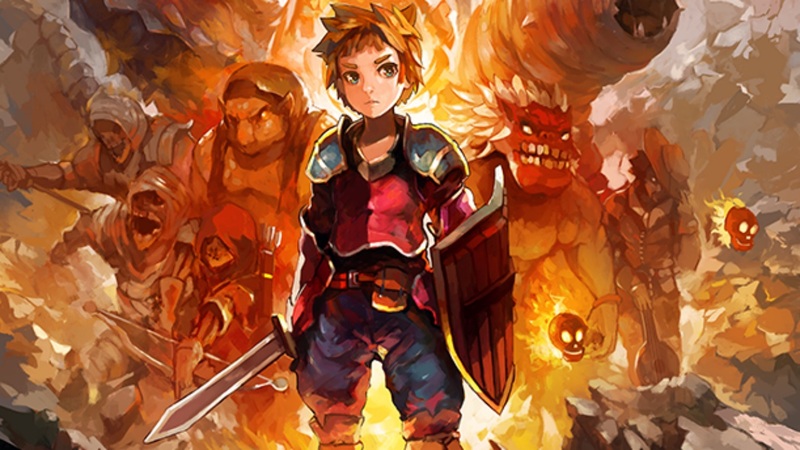 Chasm is currently available digitally on the Switch eShop. A release date for the update has not yet been announced.